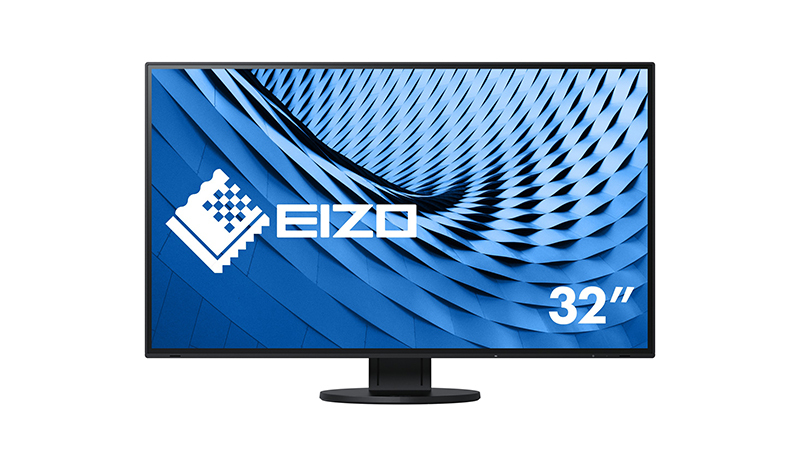 With its fully flat & frameless design, the Eizo 32″ FlexScan monitor produces stunning visuals with its 4K Resolution and minimal frame. Compared to the previous model, the EV3285 has been reduced in volume by 17%, and the stand base has decreased by 12%. With these reductions, the EV3285 will comfortably fit on any desk. 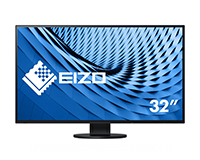 With the Eizo’s single USB Type-C connection you can display video, playback audio, transmit USB signals, and supply up to 60W of power to attached devices such as smartphones and notebooks. Its internal power unit also means there’s no clunky external AC adapter required just a slim easily concealed cable.